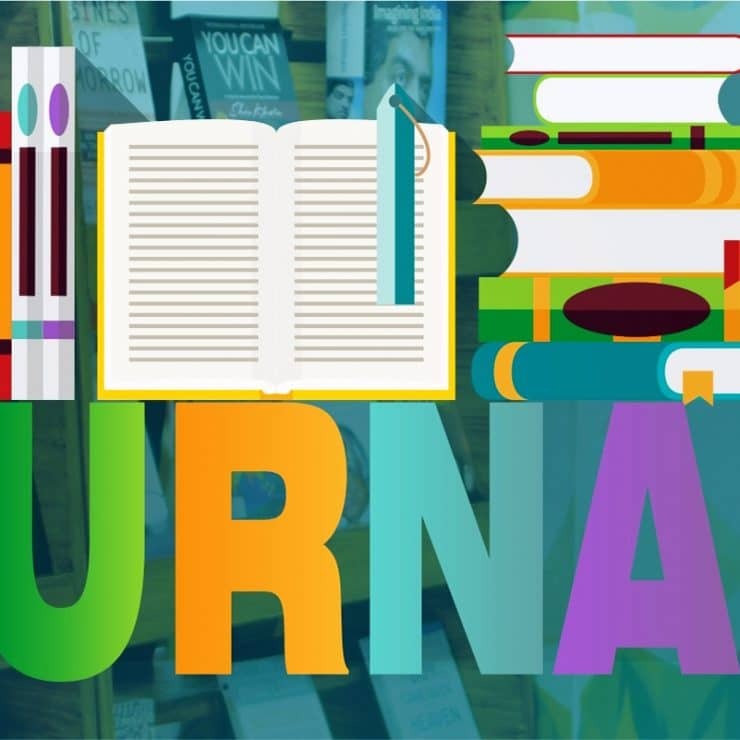 These are well-researched journals, Publications and Books based on Mundane and other astrological and transcendental streams after spending lots of time on intensive research works done in past few years. Lots of research work is still in queue and will be published soon under our banner. 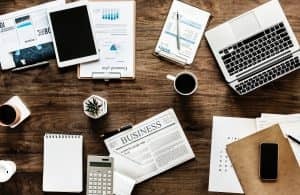 Our teams are doing intensive hard-work and doing lots of Research work on many of various hidden aspects of Vedic Astrology, Vedic Cosmology/Astronomy, Mundane, Hora and other such ancients Siddhantas to help and establish a scientific and logical approach for Indian astrological system via our research journals. These publications might be written in off the track language not commonly using conventional methods but are worthy to read with an open eye and mind.you can download latest research journal those are already published in our Quarterly periodical - The divine codes. 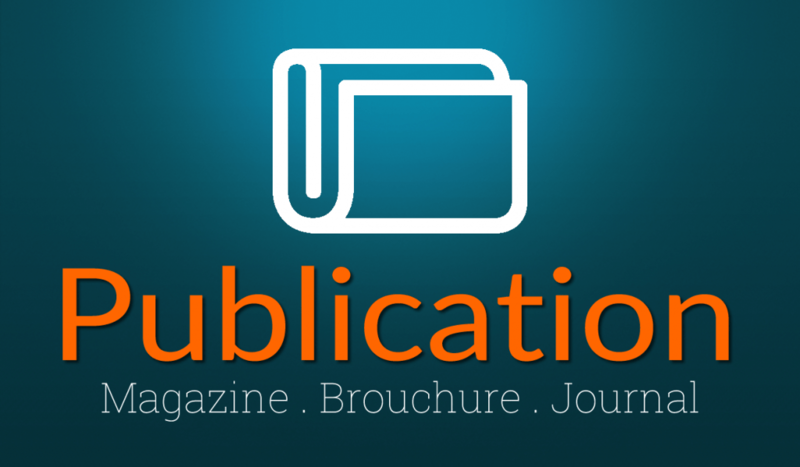 All research journals are free to download and easy to readable without having need of any scientific knowledge. The divine codes journal is an untimely periodical related to Many divine subjects. This includes Vedic Jyotish, Nadi Jyotish, Sariraka Sastram (Palmistry), Sthapathya (Oriental Architecture), Art related topics (Includes photos, paintings, art installations), Yoga, Ayurveda and Spirituality. The primordial being have encrypted many matters of life and Jyotish is a light that enlightens the path to unknown. The Divine Codes Journal is a free periodical with no time limits attached. It is completely free and downloadable from the following links. The articles in the magazine are well researched and carry a well-balanced scientific approach. 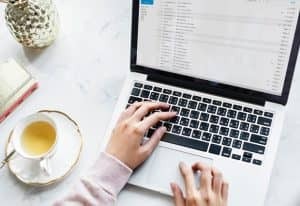 This Sections has quality of Publications,i.e books, Journals, Magazines those are belong to author database of vedic siddhanta, those we think should get acclaimed. 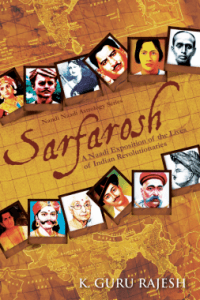 “Sarfarosh” is one of its kind book written by my friend Guru Rajesh Kotekal that meets the exact expectation of Readers and one should read it to know more about on Nandi Nadi concepts and tributes given to the hard-work of Indian freedom fighters. The life events of 108 revolutionaries belonging to the Indian Independence Struggle have been described using the Nandi Naadi principles discovered by the author.Besides the astrological angle, this book presents the biographical details of the revolutionaries, their poignant tales of courage and struggle against a giant colonial power and the tremendous sacrifices they made for the cause of Mother India.This book is indispensable for anyone who wants to grasp the application of Nandi Naadi principles to various facets of human life including longevity, mode of death, ill-health, misfortunes, married life, progeny, career and so on. Dr. K. Guru Rajesh has been into the field of astrology since his teens. He contributed many articles to journals and magazines on the subject. He believes in a judicial mixing of tradition and research as the way for the progress of the science.A doctorate holder in Geology by qualification, Dr. Rajesh is also an accomplished artist and trained musician in Carnatic classical music. His other interests include classical poetry in Telugu and Sanskrit. 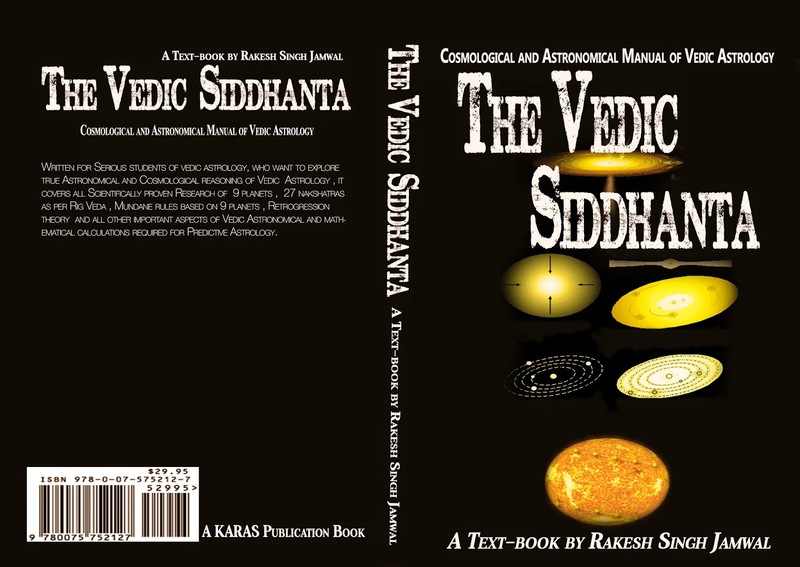 Another book that will soon be going to publish under own publication is Research based Textbook ” The Vedic Siddhanta” that will be in 2 Volumes. 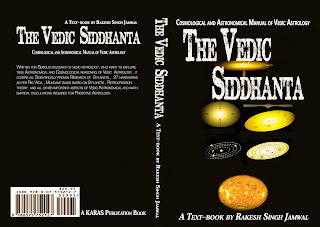 Volume 1 will be Consist of Astronomical Principals and Mathematical logic’s behind ancient Siddhantas which are deeply linked or related with Vedic Astrological treaties and Volume 2 will be Composed of Astrological calculations & Mathematical phenomena’s behind Predictive Vedic Astrology.Writing for Serious students of Vedic astrology, who want to explore true Astronomical and Cosmological reasoning of Vedic Astrology , it will covers all Scientifically proven Research of 12 planets, 28 nakshatras as per Rig Veda and Atharveda Puranic and most of Scriptural texts , including Mundane rules based on 12 planets, new way of understanding Retrogression theory – Based on Sages principals as well as based on ancient siddhantas and it will cover all other such important aspects of Vedic Astronomical and mathematical principals mostly required for understanding Predictive Astrology.